The Samsung Music for Android app has been updated to version 16.2.14.14 which brings several new features and improvements. Among them is a redesign interface which Samsung refers to as 'simple and stylish'. You get a new sort option, a new setting for categorizations and a crossface feature for your music. The most interesting feature on display however is Samsung's new partnership with Spotify, which has been displayed in the form of a new tab. 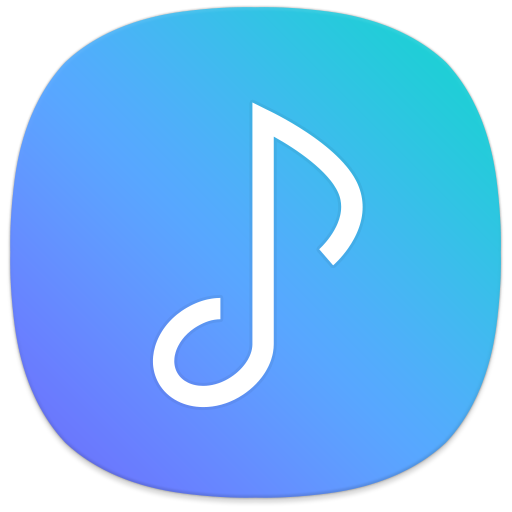 Users will be able to access their Spotify playlists directly on their Samsung Music app. It is important to note that this feature will be accessible only in countries where Spotify is available.